Can horses benefit from Rolfing Structural Integration? Absolutely. 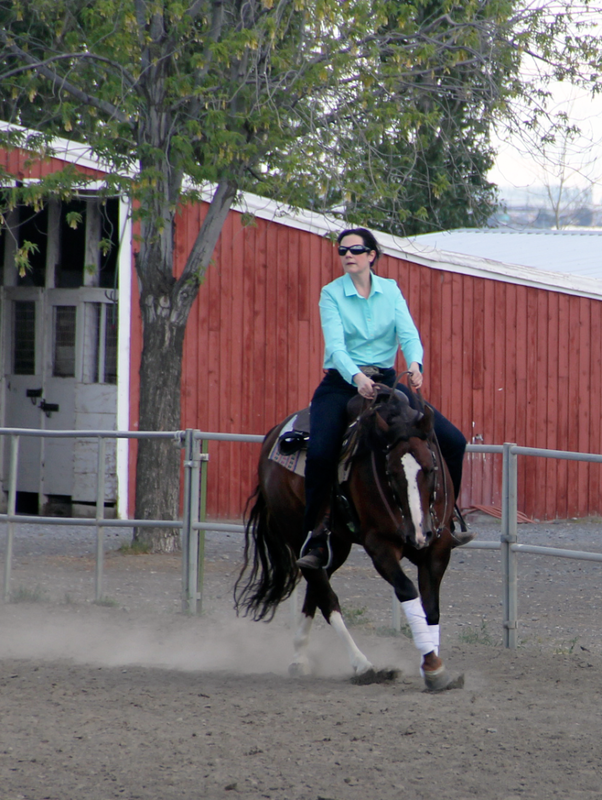 As most equestrians know, many horses are more than just pets. They’re powerful athletes in and of themselves, and they’re certainly subject to muscle imbalances, strain and tension, particularly if they maintain rigorous competitive schedules. 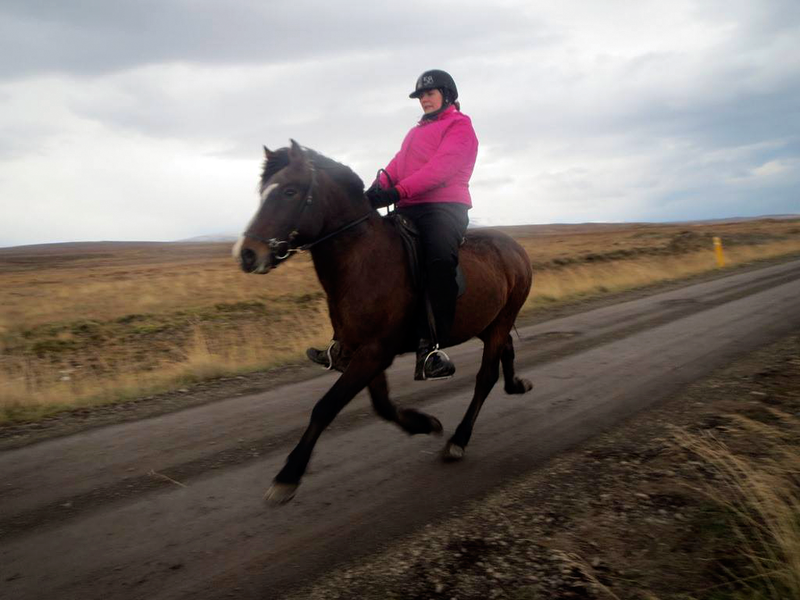 Rolfing helps horses release the pain of stored tension and create balanced, free movement. Whether you’re a reiner looking to perfect your sliding stop or a dressage pro seeking effortless grace in the show ring, Rolfing can help your horse gain an edge over the competitors while simultaneously improving his overall quality of life. I have over 20 years of experience working with and riding horses in addition to being a licensed large animal massage therapist since 2005. I have worked horses trained in dressage, eventing, western pleasure, reining, and endurance and currently ride and compete myself in reining. My equine work has been featured in Practical Horseman, Holistic Horse and on Rick Lamb’s Horse Show. Click here to read a full article describing my philosophy, process and approach to equine bodywork, originally published in the Rolf Institute Journal for Structural Integration. Sessions are available on location at your facility. Please email my office to enquire about availability. Note: Flash is a 24 year old paint gelding. He is of illustrious beginnings, having belonged to a famous country music star, but he fell on hard times and was passed from owner to owner. At a low point in his life, his right front hoof got tangled in barbed wire and his owners at the time failed to treat the injury, so he has scar tissue and hoof deformities that still plague him. Flash is a wise, gentle soul who has bravely dealt with his pain with very little complaint over the years. You worked on my horse Flash today at [the] workshop. I wanted to thank you SO much for the time and energy you put into him – he came home and cantered around his pen and pranced with his head held high for the first time in months. I have had three vets in total tell me that all I can do for him is feed him Bute and keep him comfortable – you have convinced me that there is more I can do. I am excited and hopeful for the first time in a long time. Many thanks again for making my precious pony feel so good! Hope you’re having a great week! Flash is doing…….GREAT! He has been much more mobile in the last few days – he is cruising all over again as he used too. This morning he had the herd at the top of the paddock surveying everything around him. The day after your session – I was preparing the supplements and rice bran – and he started cantering and bucking around – he hasn’t done that in over a year! I was thrilled! Yesterday my wonderful farrier came out and gave him a nice manicure – trimmed off all the old abscess – and was amazed at how well he was doing. Needless to say I’m SO happy! Just thought I’d give you a Flashie update! Today I came home from work and went out to feed lunch – I put my hand on Flash and felt that he was hot and sweaty! I then walked over to Coalie – same thing! Then the guys that are working on my house told me that Flash and Coal were running around and playing together! Susanna! Flash hasn’t played with Coalie in months!!!! Not since the first abscess back in March – which I thought may have been caused by Coal coming down on Flash’s hoof. Since then Flash has kept his distance from Coal – Now they are running and playing together again!!!! I am thrilled! I rode with [my trainer] today and he told me that he came to my house yesterday and saw the same thing – I can’t tell you how happy this makes me. I think you are right – Flashie has his joie de vivre back and I am soooooooooooo happy for both him and Coal – Coalie has missed his playmate!